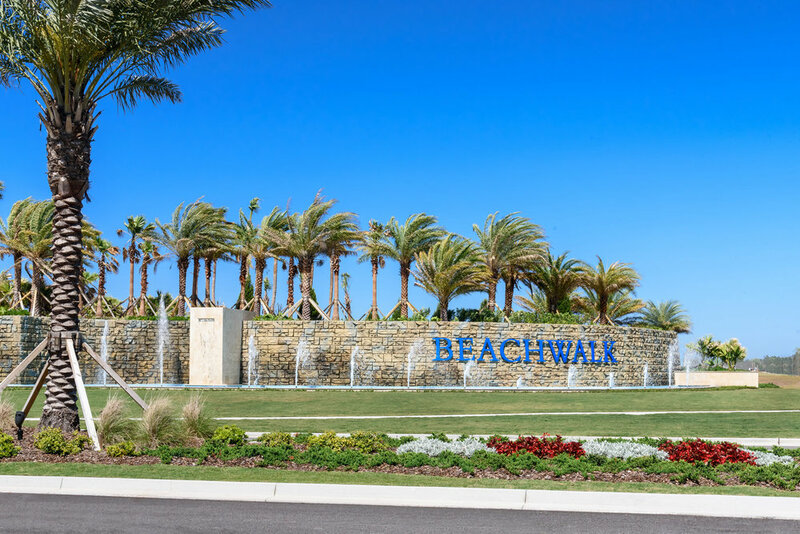 Beachwalk and Creekside at Twin Creeks are two of the newest developments in booming northern St. Johns County. The developer's ad agency recently commissioned me to create some photos of the impressive entrances and amenities in these two communities. They look like amazing places to live. The Beachwalk entrance features tall palms and a row of fountains in pools that are illuminated at night. 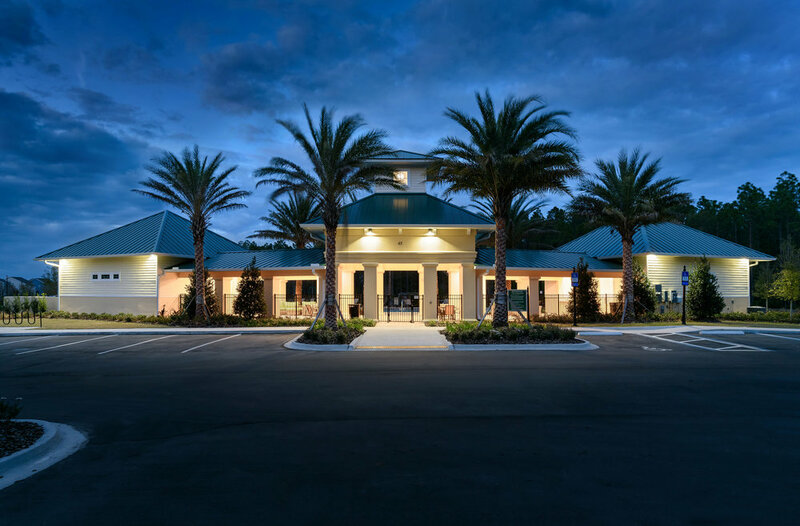 Creekside's pool and community center are equally inviting in the daytime and evening.